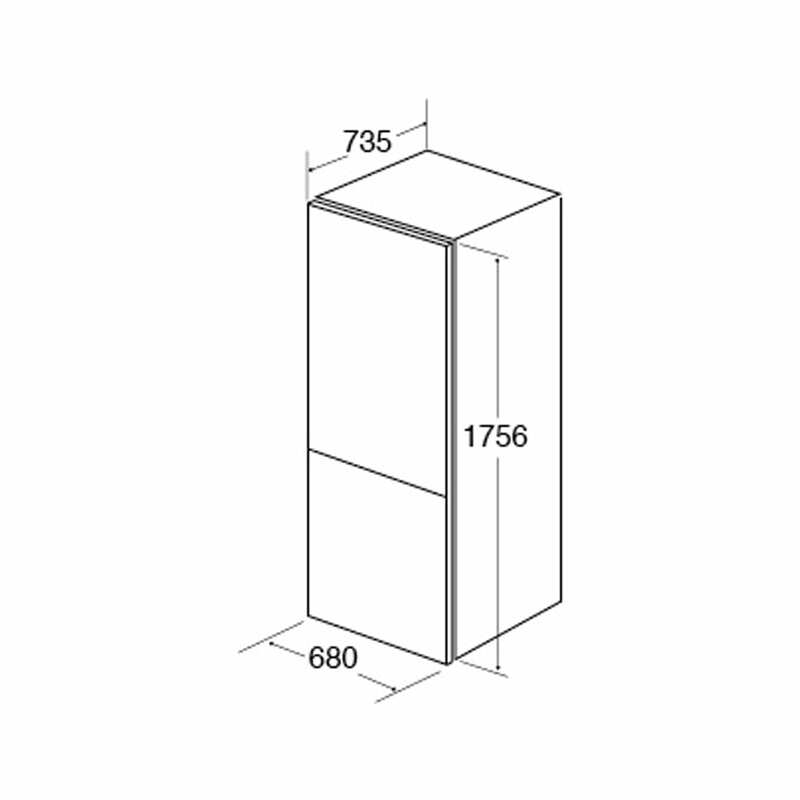 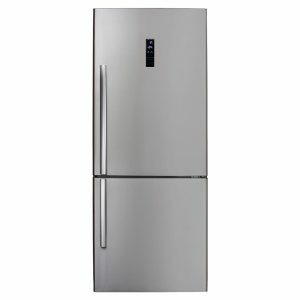 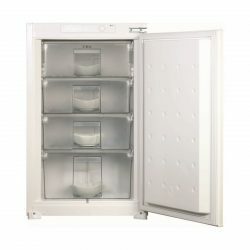 Now your family food storage needs have been taken care of with the CDA FF770SS Fridge Freezer. 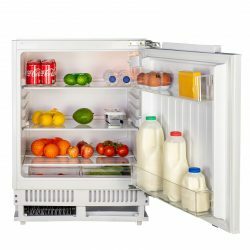 With 288 litre net fridge capacity and 97 litre net freezer capacity, you can easily store whole family’s weekly food shopping. 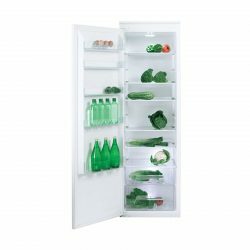 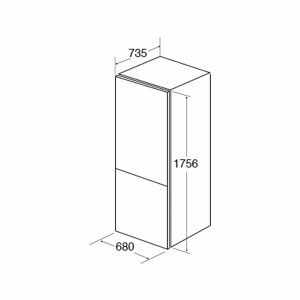 Thanks to CDA FF770SS Fridge Freezer’s four glass shelves and plenty of door storage, you can conveniently store all your fresh produce so that it is always available. 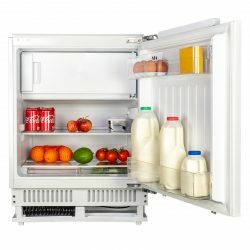 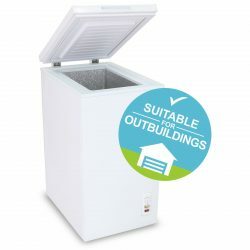 With A+ energy efficiency rating, keeping your food as fresh as the day you bought it has never been easier, CDA FF770SS Fridge Freezer features Fast Freeze function that quickly freezes fresh food. 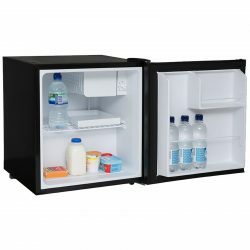 With 12kg freezing capacity in 24 hours and 18 hours of power failure safe storage time, CDA FF770SS Fridge Freezer has everything you need.